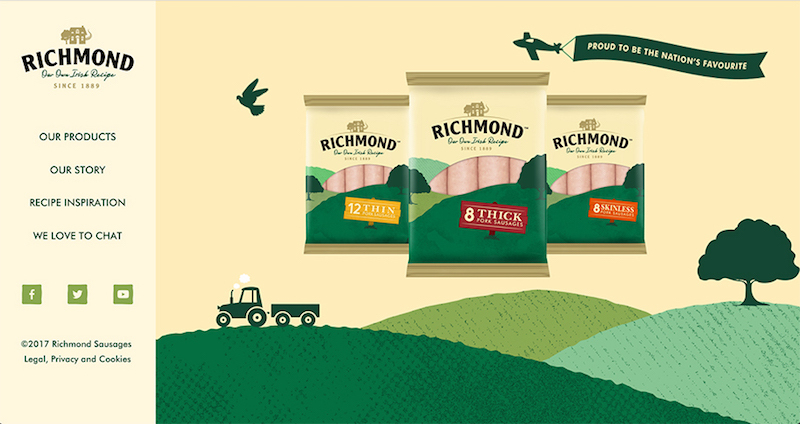 After a complete rebrand Richmond sausages needed a new website to fit within its new brand identity. 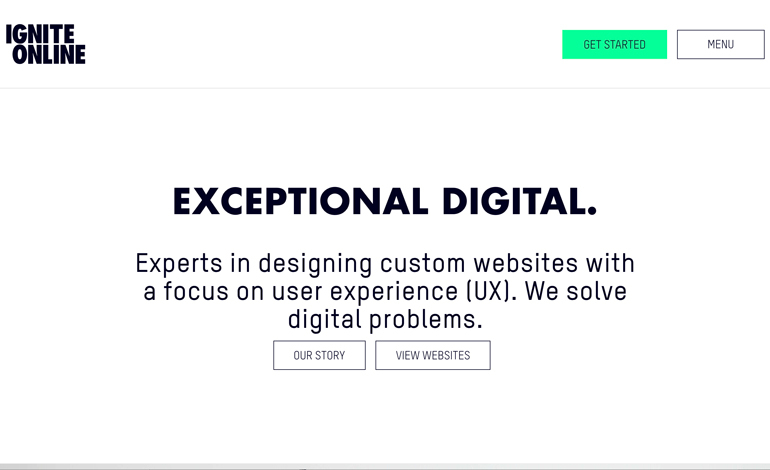 Impero were tasked with creating a digital hub for a brand rich in over 100 years of Irish history and proud to be ‘the Nation’s Favourite’. Nitro is the only WooCommerce theme you will need for any WooCommerce projects. It comes with ready to use layouts for different eCommerce industries such as fashion, electronics, furniture, digital, sports, jewelry and other. 12+ ready eCommerce demos for now and 3 new added monthly!